The Oki Data Group provides a wide range of devices, from printers, faxes, and multi-functional products, to business applications and consultancy services. Oki printers are known as dependable and affordable machines, a reputation hard to come by in the imaging industry. Oki Data Americas also markets the Oki proColor Series, a line of digital production printers designed specifically for the graphic arts and production market in North America. Oki manufactured the first telephone in Japan in 1881, gradually transforming itself into an electronics company from the second half of 1960s into the 1970s. Oki Data Americas can be traced back to 1972 when two Philadelphia entrepreneurs and Japanese customer Oki Electric collaborated to develop information technology products. One of its popular products was the Okimate 10 thermal transfer printer, one of the first affordable color printers for early home computers. Toner Buzz is the premier wholesaler of genuine OEM Oki toner. 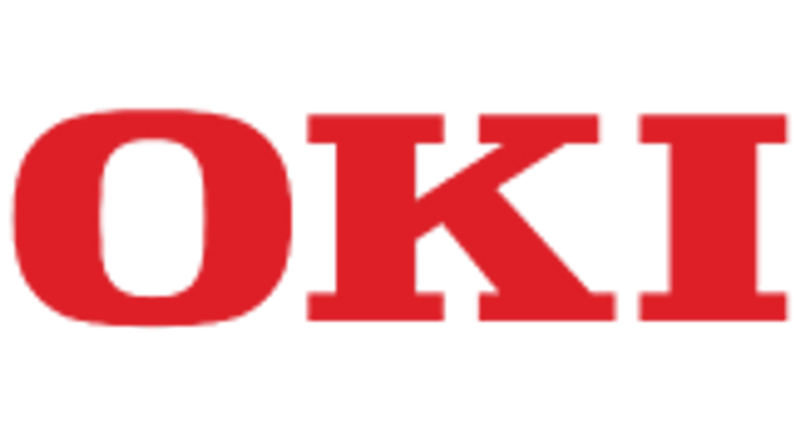 All Oki toner cartridges that we supply are manufactured by Oki and come to you in the original, unopened box. Genuine OEM toner cartridges are of superior quality to "compatible" and "remanufactured" toner cartridges and perform better without carrying any risk of malfunctioning and damaging the printer. Every Oki toner cartridge we sell is a genuine OEM product that will deliver superior text and image quality.